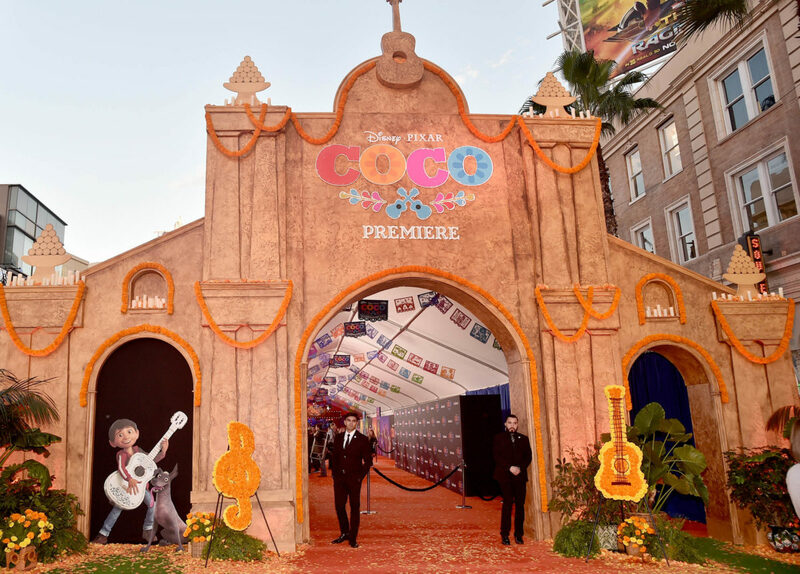 Hollywood laid out a marigold carpet for the premiere of Disney-Pixar’s Coco. For this special event cast and crew were joined by special guests at Hollywood’s El Capitan Theatre. They were also joined by the cast, crew, and special guests associated with Olaf’s Frozen Adventure. Olaf’s Frozen Adventure is a 21 minute featurette that will be playing before Coco for a limited time. Coco is a story about the importance of family, honoring your ancestors and also following your dreams. It will be in theaters on December 22, 2017.